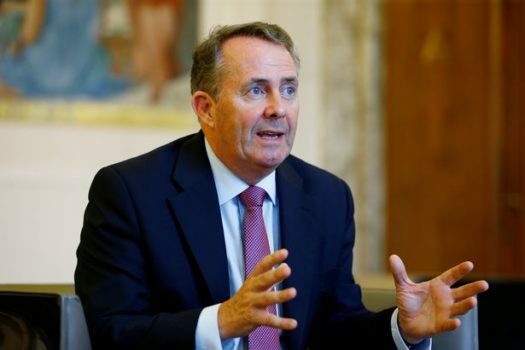 Liam Fox has welcomed the imposition of swingeing tariffs on steel by the USA. “This is going very well and to plan” explained Fox, whose job is signing international trade deals but is actually only qualified to sign sick notes or prescriptions. Fox insists on being addressed as ‘Doctor’, despite having no doctorate or current employment as a medic *. To put that in perspective, imagine your gardener demanding to be addressed as ‘Officer’, because she worked for the Police twenty years ago. Unsurprisingly Fox’s ego is one of the few wholly one-man-made structures visible from space. The utter, utter prick.